Made with fresh strawberries, Strawberry Amish Friendship Bread makes a fun and festive recipe! It’s perfect recipe for a Fourth of July picnic. 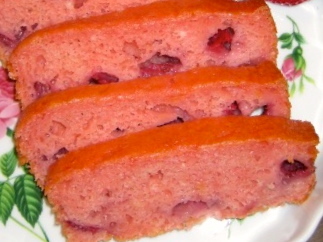 This Amish Friendship Bread can also be made with frozen strawberries anytime. Bake this recipe and top with a big dollop of whipped cream for a great substitute for strawberry shortcake. 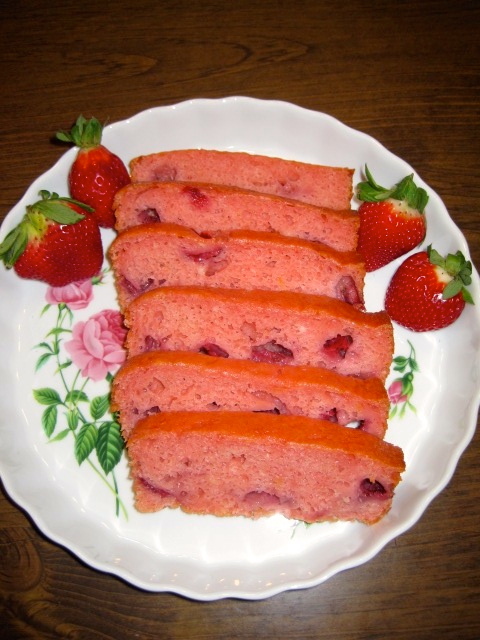 Made with fresh strawberries, Strawberry Amish Friendship Bread makes a fun and festive recipe! Very tastie. This recipe made 7 mini loaves. I made mine with mixed berries and kept the vanilla and cinnamon. It was great. My 2 year old calls it “yummy berry bread”.